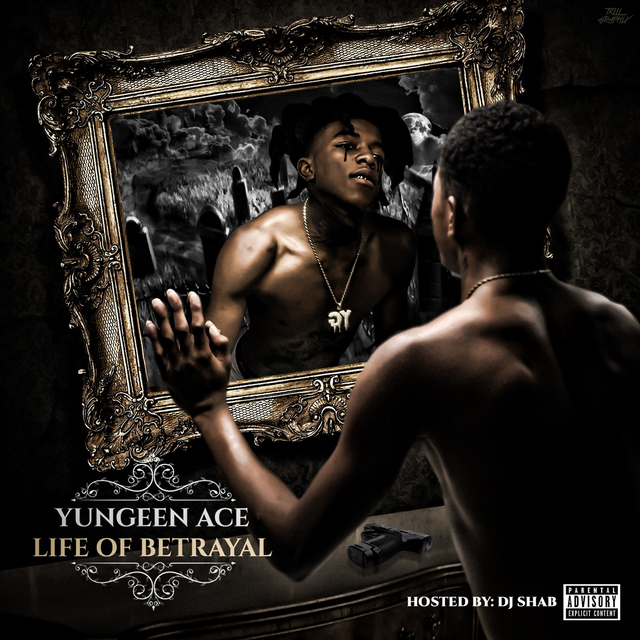 Cinematic Music Group’s Yungeen Ace makes his debut with the release of his new mixtape Life Of Betrayal, which was premiered by Billboard on Thursday (August 2). The Jacksonville native’s first project features 13 tracks, including his “Jungle” single that’s racked up over 2 million views on YouTube. 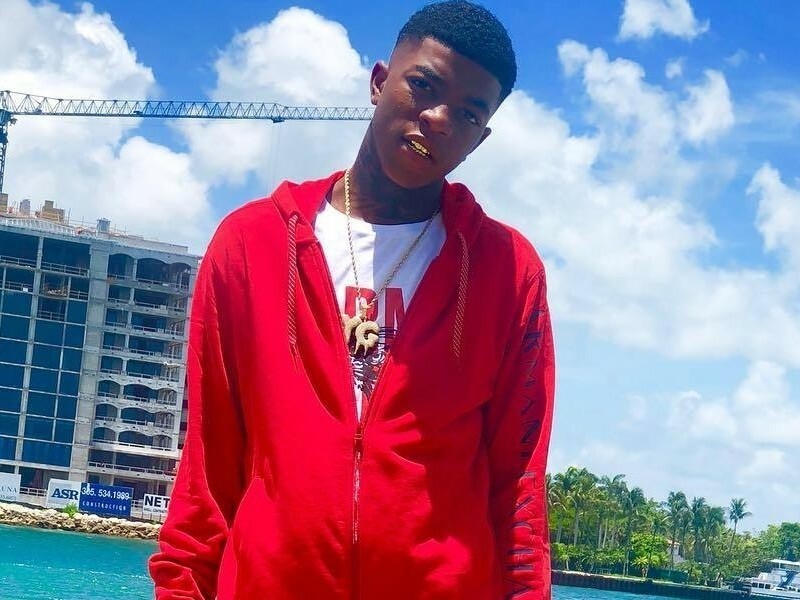 YoungBoy Never Broke Again and JayDaYoungan make guest appearances on the tape. 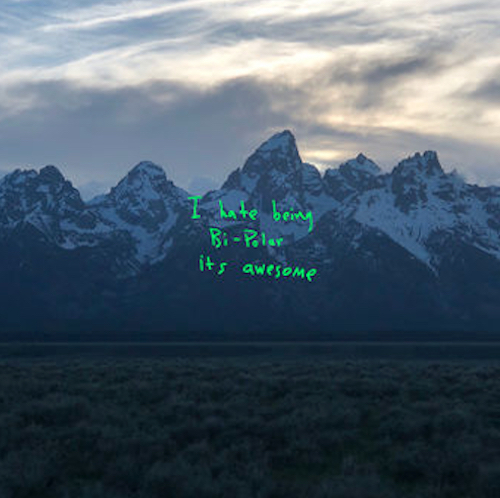 View Ace’s Life Of Betrayal stream, cover art and tracklist below.